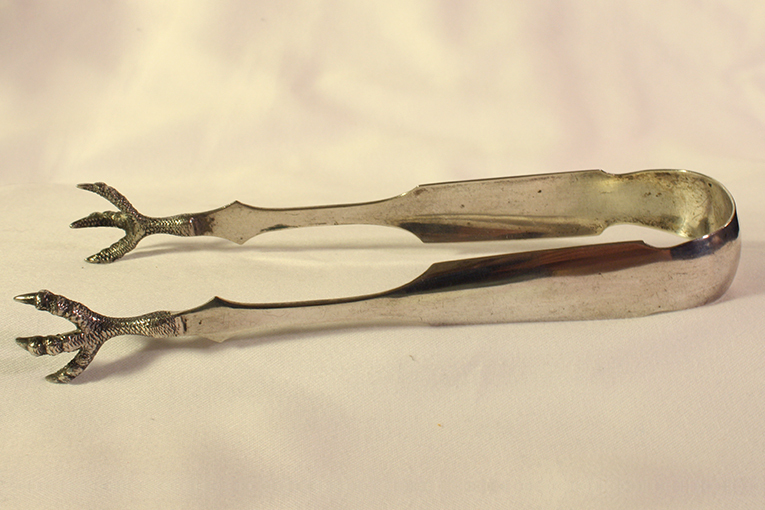 Very rare sugar tongs by Joseph Bevan, Baltimore, 1850s and perhaps earlier. 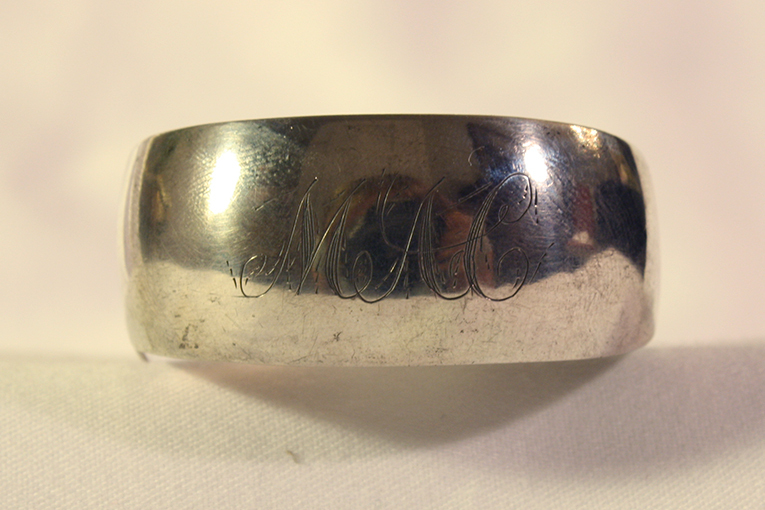 Working in Baltimore as early as 1833, his marks also show the 10oz 15 mark often used by Baltimore Silversmiths and very few others. 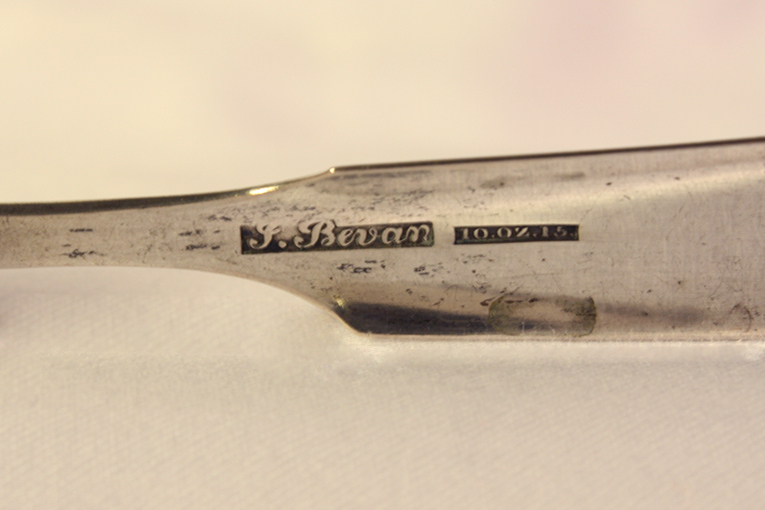 A rare maker from this important city. 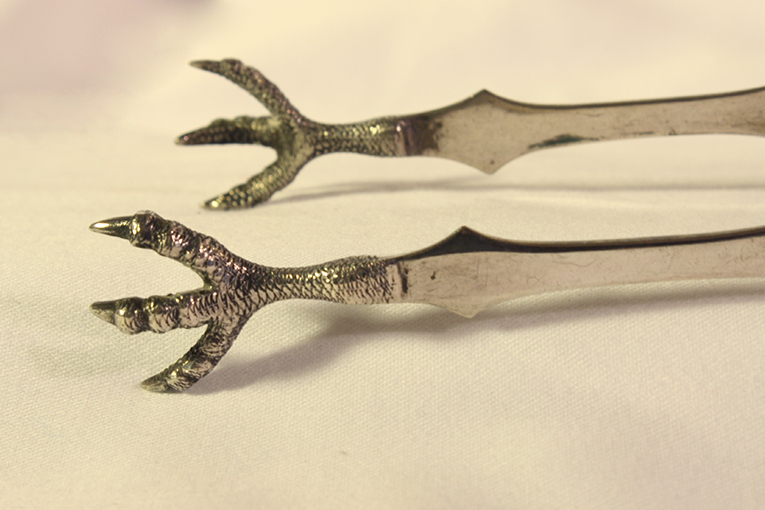 Interesting claw tips and fine condition.